Lowers Friction – Increases installation distances and speeds. Easy Application – Can be squeezed into the small microtubes. Cost Effective – Small lubricant quantities lubricate long distances. Compatible – Can be used with all microcable jackets. 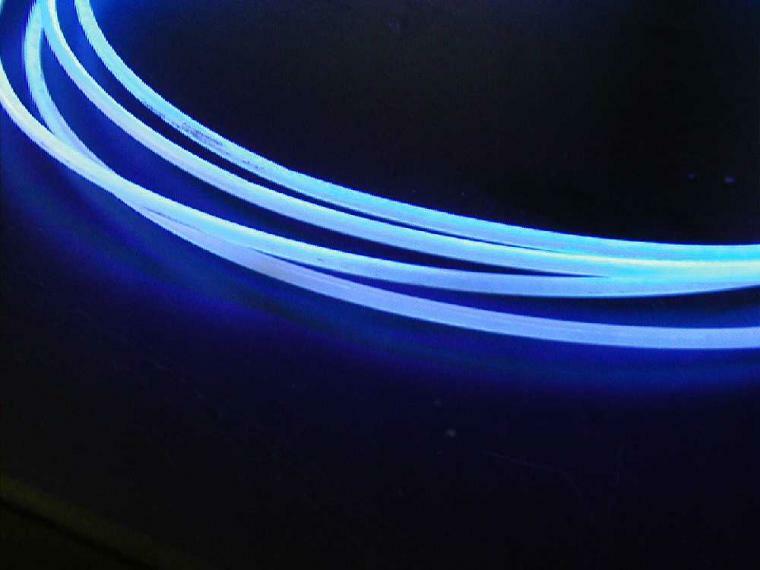 Polywater® Prelube 5000™ reduces frictional drag during the blowing of small diameter fiber optic microcable into microtube duct. It increases installation distance of cable in a single shot. For blowing conventional fiber cables see sidebar. The improved chemistry allows this product to spread farther and reduce friction at extremely low coating levels. Application: The microduct must be pressure tight. Clean and dry the tubing by blowing a tight-fitting foam sponge through the microduct with high pressure. If excess water or dirt exits from the microduct, repeat the process. Trapped water or dirt can block the air flow. Prelube 5000™ is effective at quantities as low as 0.05 mg/cm². Squeeze recommended amount of lubricant from the table below into the duct. Quantity can be measured with a syringe or estimated based on duct fill length (table below). Spread lubricant into microduct by blowing a foam carrier or sponge as many times as necessary to avoid lubricant puddling near the entrance of the duct. The quantity of lubricant appropriate for any job will vary with the size, type, and condition of the duct. Use the recommendations above for initial lubricant quantity estimation. Polywater® Prelube 5000™ is formulated exclusively for installation of microcables in microtubes. The 240 ml bottle is designed for field use. The small snout makes the injection of lubricant into small ducts possible. Prelube 2000™ is recommended for the blowing of regular fiber optic cable into traditional HDPE duct (see right sidebar).